Colony Stone Central Florida Stucco, Plaster, Stone Columns, Precast Concrete. Colony Stone & Plastering, Inc. has been in business since 1948. As one of the longest running businesses in the Citrus County and Central Florida area, we have developed a trusted reputation for quality and service in the stone, stucco, plaster, and precast concrete business. Our professional team of craftsmen and artisans are experts when it comes to the conceptualization, design, manufacturing, and installation of foam banding for architectural accents for both residential and commercial construction and remodeling. Our process of sculpting the foam, applying a thick coat of concrete skin to harden the shaped pieces and then texturing and painting then, ensures that hey will hold up to he rigors of Florida weather. Additionally our team has literally thousands of hours of experience in laying real stone as well as cultured stone, field-crafted brick, simulated wood, and complete synthetic systems. Stone is being used more and more to accent residential and commercial businesses, giving a modern, upscale appearance that will withstand the test of time. 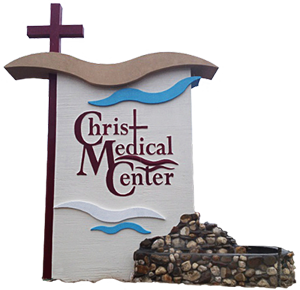 Colony Stone & Plastering has also designed, manufactured, and installed countless business signs and monuments for the surrounding community. We can even create a one of a kind mailbox for you!